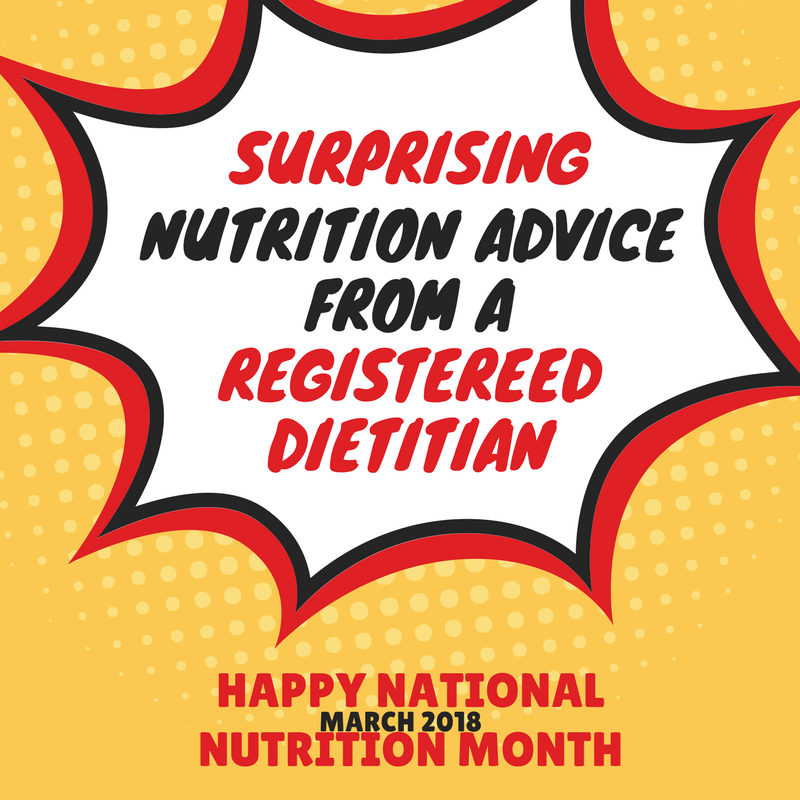 You’ve probably heard– March is National Nutrition Month, which means you’ll find nutrition advice galore from Registered Dietitian Nutritionists (RDNs) around the world. So, I thought I’d give you some advice that would seem surprising to get from a dietitian, until, of course, you read the fine print! 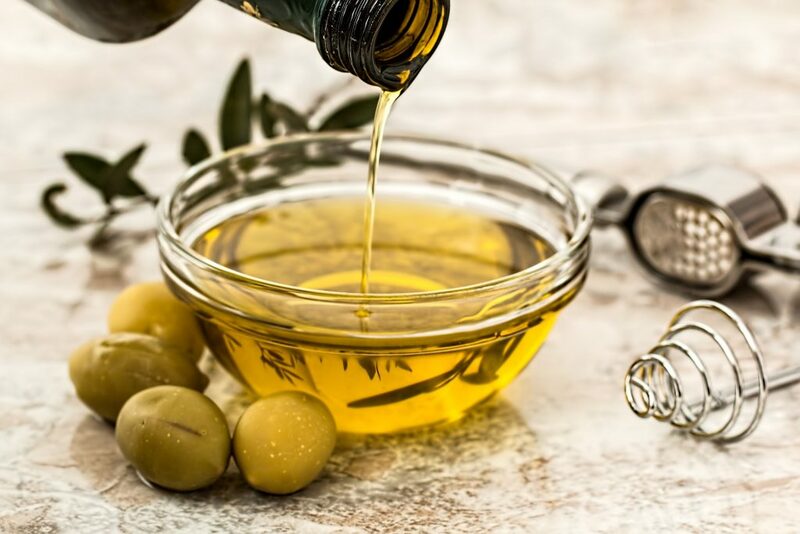 Olive oil tastes great and is healthy too. No. It’s not what you think! I don’t mean eat more fat mixed with salt, or mixed with lots of sugar, (cookies, cake, candy, French fries). I mean real-food fat! So slice that avocado on your sandwich or salad or soup, eat a handful of nuts on the way home from work or dribble some oil on your salad. The key is tuning into the healthy fats and watch for the company they keep. 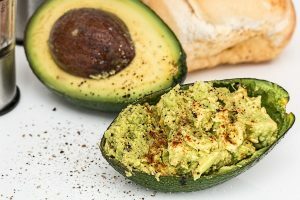 This Registered Dietitian eats avocado almost daily! Fat does lots of jobs in our body—helps you absorb fat-soluble vitamins, makes food tasty and helps you feel full at the end of the meal. You know what I’m talking about if you’ve ever eaten a salad with fat-free dressing and found yourself hungry an hour later! I live on the border of Mexico where there’s a Mexican food restaurant on every corner. Can you get overweight and hypertensive eating Tex-Mex every day? Absolutely! Do I see that in my clients? Of course! Does it have to be that way? No! The trick to eating Mexican food is being choosey. That means, don’t eat 2 bowls of chips before your meal comes! Don’t eat everything that is served on a typical Mexican plate because it IS mostly carbs. Instead sub out the rice for salad or veggies. Ask for corn tortillas instead of flour. Limit the table to one bowl of chips. Check out the fish dishes and soups. DO eat the guacamole, but with corn tortillas or a limited amount of chips. Take half of your meal home for later. 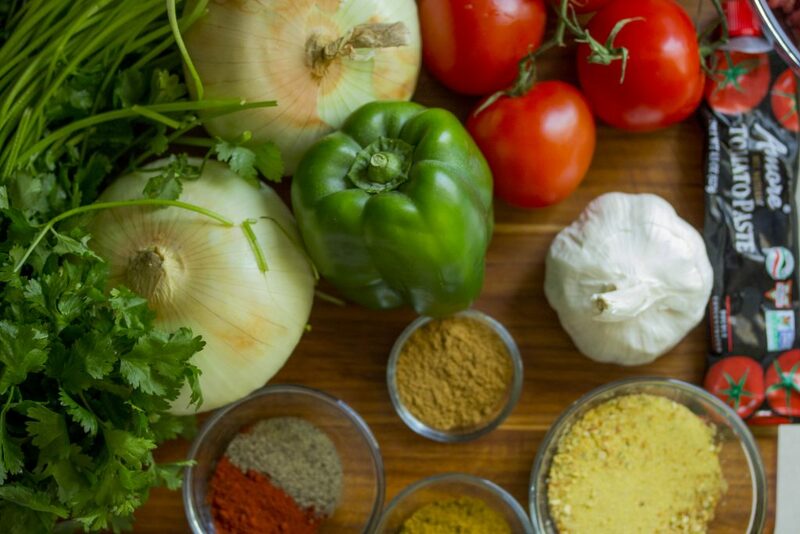 Let’s face it–when you dissect the basic foods in a traditional Mexican diet, which varies widely depending on the region, here’s what you find: Corn, beans, tomatoes, chiles, onions, garlic, cilantro, tropical fruits like mango, papaya and avocado. Healthy stuff! 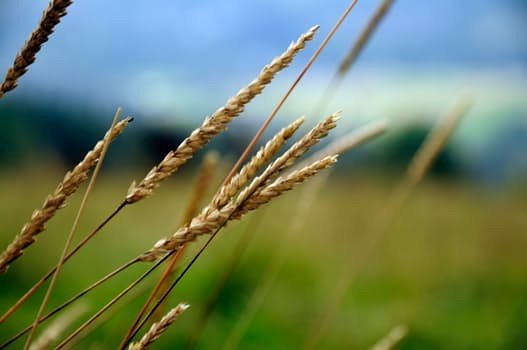 Now when I say eat more wheat, I’m NOT talking about the kind of wheat that is in a white bun, accompanied by a greasy hunk of meat or fried chicken. I’m talking about healthy whole wheat, like what you’d find in bulgur, wheat berries and whole wheat bread, cereal and pasta. 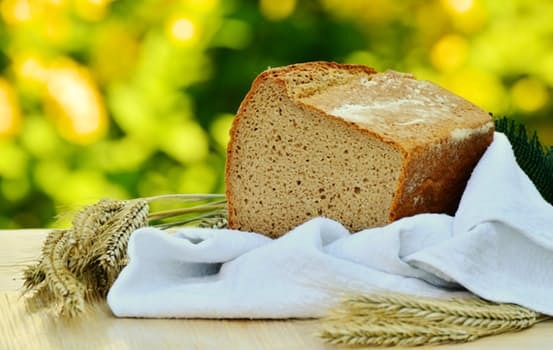 In the Harvard Nurses’ Health Study, women who ate 2-3 servings of whole grain produ cts a day were 30% less likely to have a heart attack or die from heart disease than those who ate less than 1 serving a week. Find the study here. Women who switched out some white rice servings for whole grains could cut their diabetes risk by 36%. (The risk was also cut by switching to brown rice but the effect was not as great.) Rice is a common starch used by those trying to go gluten-free. Get the full article here. A whole article on the subject of maybe why you should reconsider gluten-free (unless you do have a medical reason for it) here. Sugar vs. Artificial Sweeteners: The Jury is Still Out! The truth is, it’s been suggested that the rise in the use of artificial sweeteners coincidentally matches the rise in obesity levels. Hmmm. It’s also been suggested that because artificial sweeteners provide the sweetness but not the expected calories, they don’t let your brain finish the “reward pathway” and this could lead to more cravings/eating. Read this article for a good review about artificial sweeteners and their effects on weight and health. And here is another update from Harvard about unexpected effects of using artificial sweeteners. I think in the long run, you really can’t fool Mother Nature. She eventually will come back at you with a vengeance! So, if it’s that little bit of sugar you’re using in your coffee or on your cereal, go for the real thing. 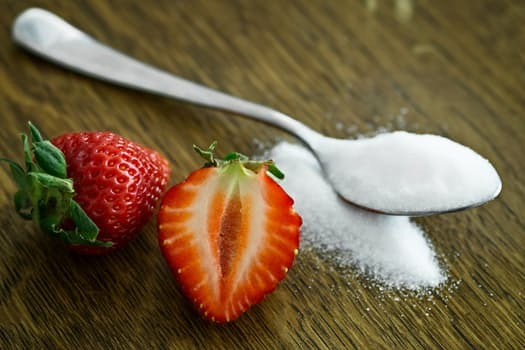 If you are having more than 5 teaspoons of sugar at a time in the form of sweet drinks or other sugary stuff, you need to carefully consider the pros and cons. And whether you have diabetes or not, the healthiest approach is to limit VERY sweet foods and drinks and get your sweet naturally from whole fruit. I bet you’re not surprised when I say I don’t mean the fake-butter-laden stuff you get at the movie theatre. That would be bad nutrition advice! 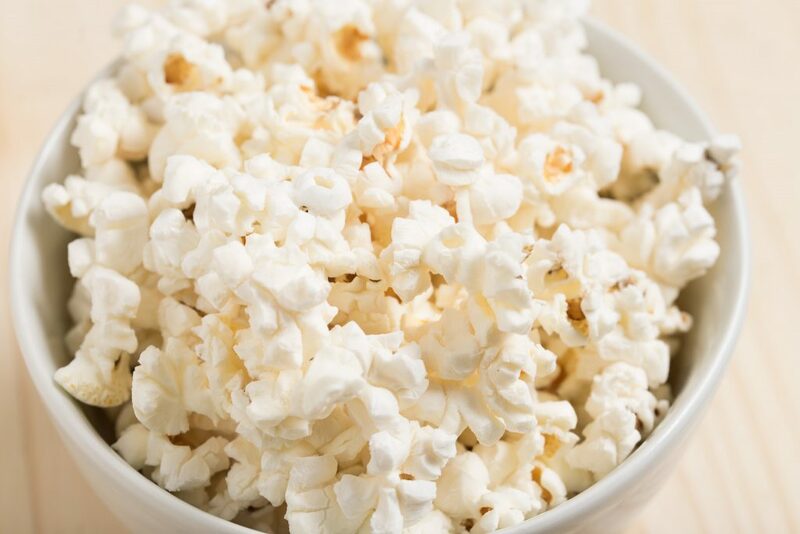 Did you know that popcorn is considered a whole grain? And, that it’s full of fiber? Probably. But I bet you didn’t know it’s also full of polyphenols—plant chemicals that fight inflammation in the body. In fact it even has more than most fruit! Most of the good stuff is in the hulls (you know, the part that gets stuck in your teeth?). Because popcorn is minimally processed it’s a rich source of nutrients. Read about the research here. The healthiest kind is air-popped or cooked on the stove the old fashioned way. You can make your own air-popped popcorn in a glass contain in the microwave. Read how to do it here! I can’t think of a food that gives more textural sensations and eating satisfaction than popcorn! Though I like mine mostly “original,” putting a sprinkle of Parmesan cheese brings back college memories of dorm life! 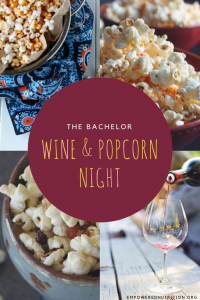 And if you really want to be inspired with popcorn (and wine pairings? Who knew! ), check out this post from a fellow RD. « Happy Healthy Heart Month! Love your real practical approach and how you specifically define moderation and provide scientific evidence!